Photographs and text are used to provide an up close and personal view into the mysterious Tarkine region. Photographs taken over a period of several years are used to reveal landscape vistas and macro images of flora and fauna . Personal place connections that the authors made over time trekking in the Tarkine are described in short passages of text. 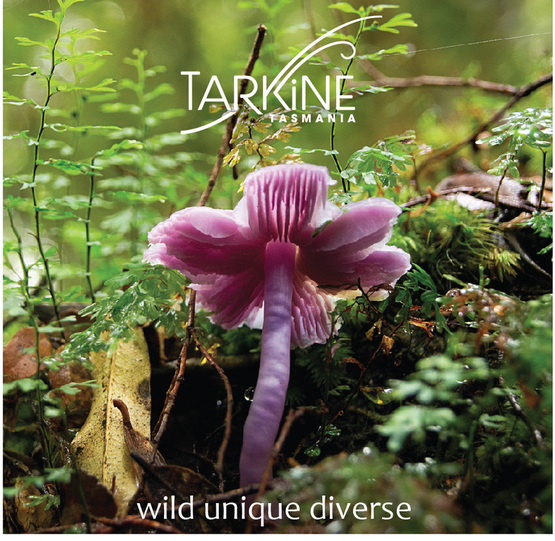 Tarkine, nature photography, flora, fauna, landscape.